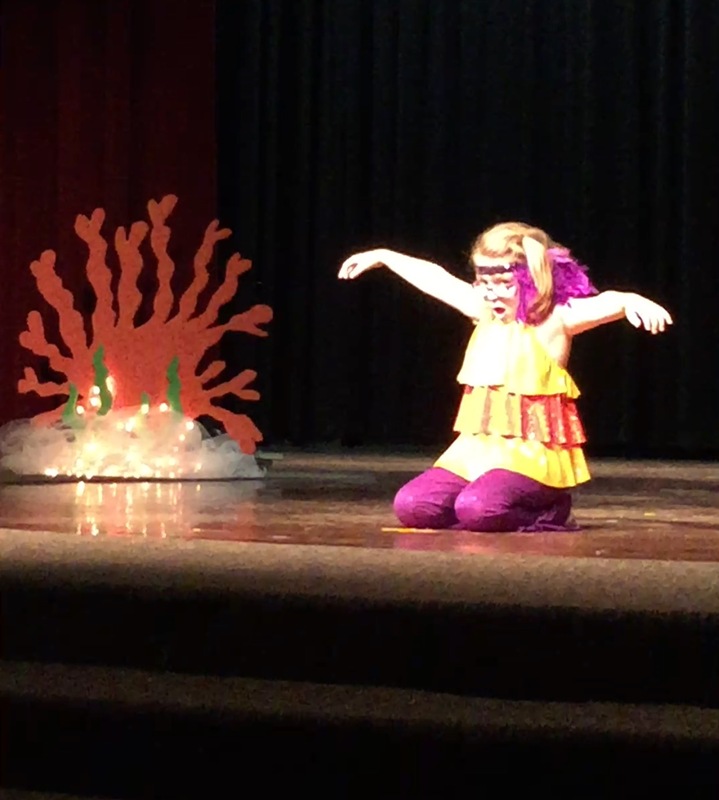 A few weeks ago, one our Leaps of Faith dancers, Miss Ella Webb performed a special dance at her school pageant and won! Join us in celebrating with Ella! Miss Caroline to Compete for Miss Georgia!Congratulations Olivia Olsen!